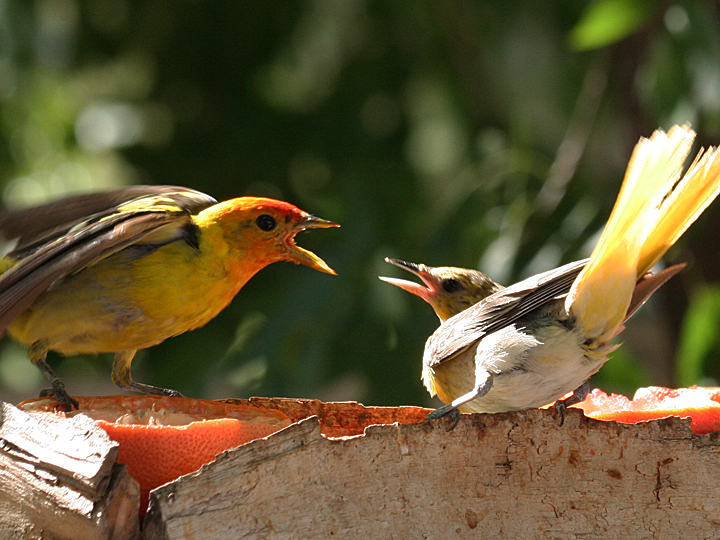 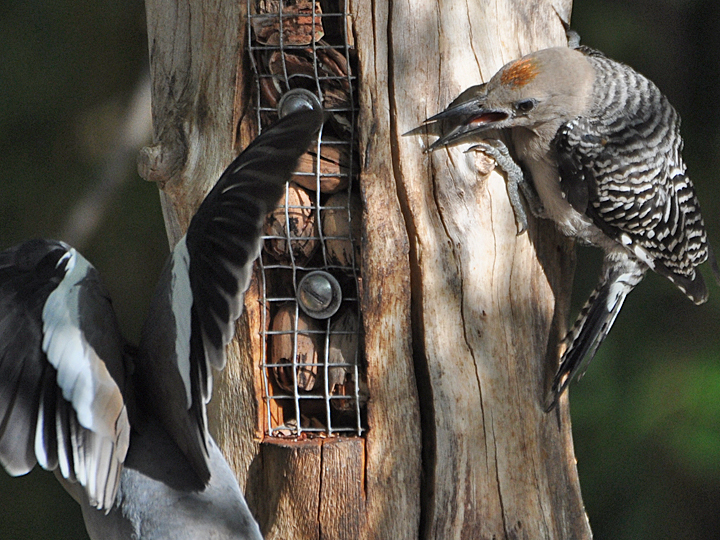 Territorial disputes are a constant in the birding world. 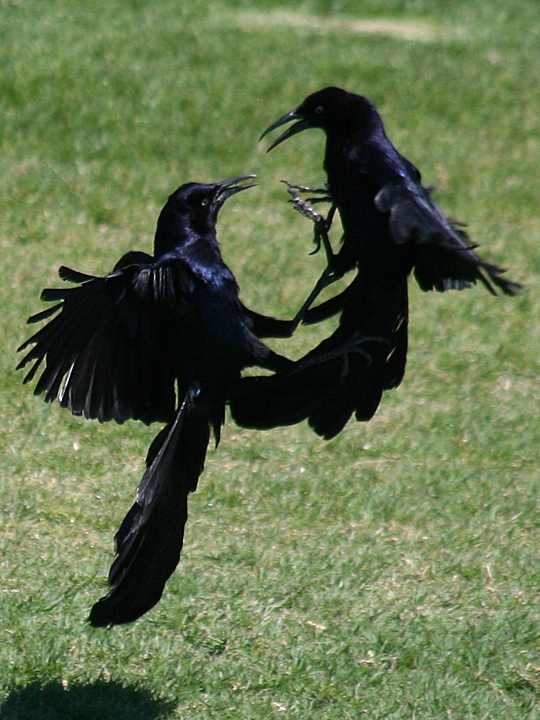 These two Great-tailed Grackles went at is for some time. 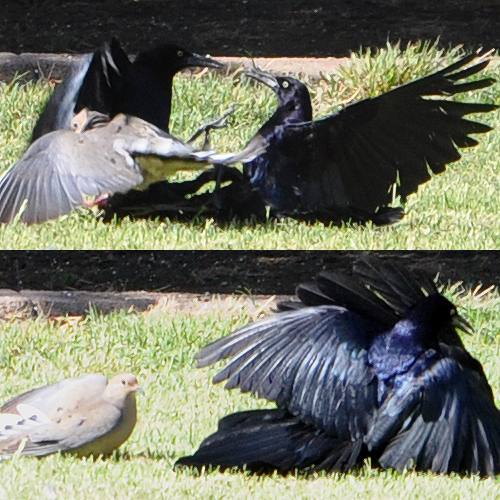 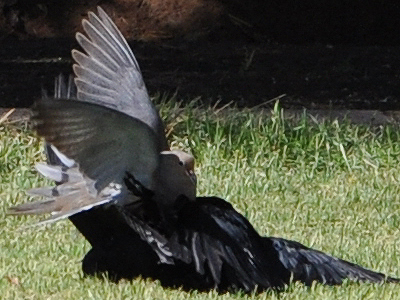 Two Great-tailed Grackles were fighting when a Mourning Dove jumped in. 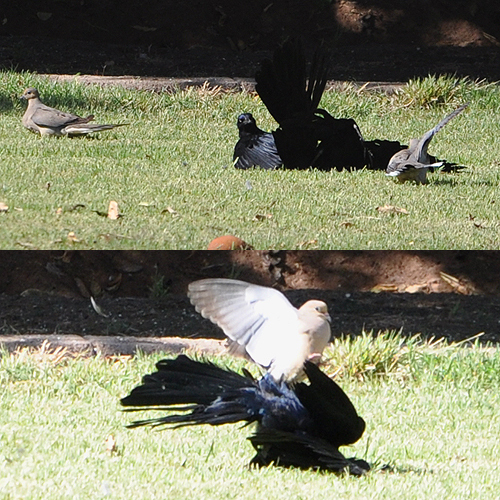 The top shot is the dove flying by the combatants. 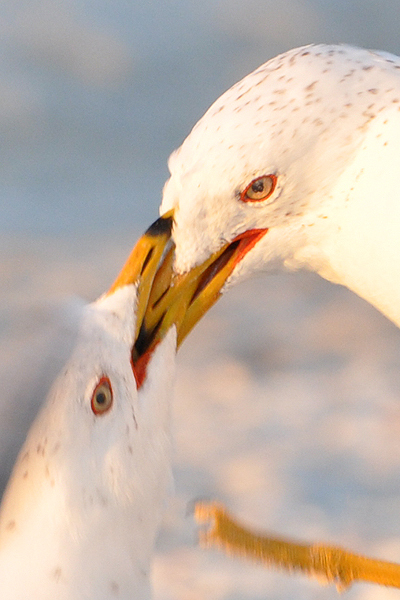 Ring-billed Gulls on the beach. 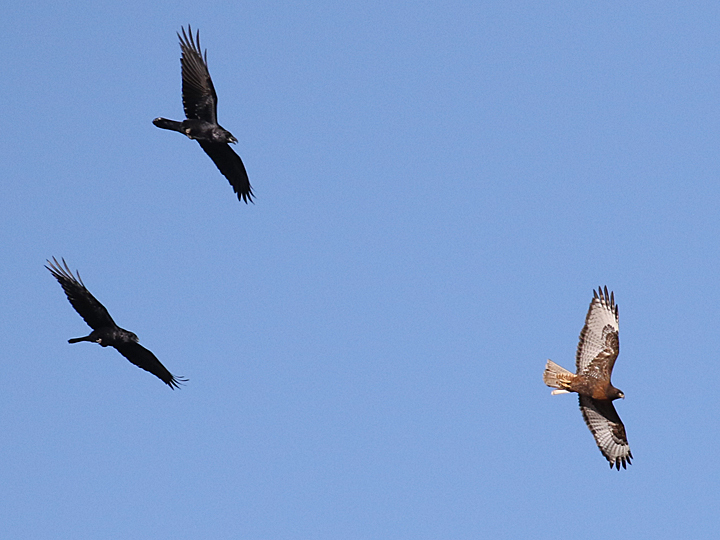 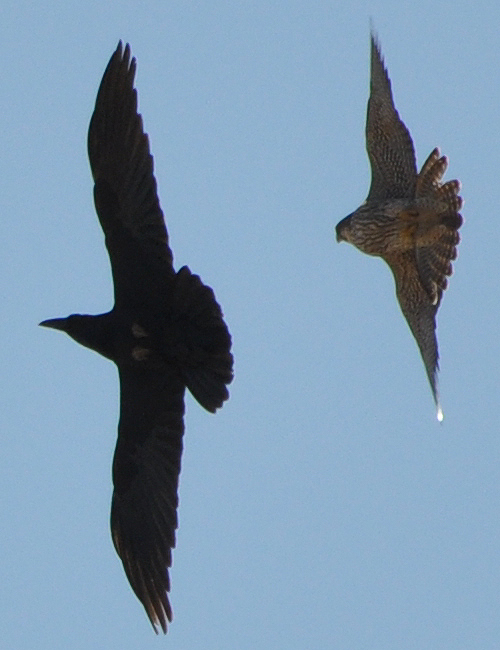 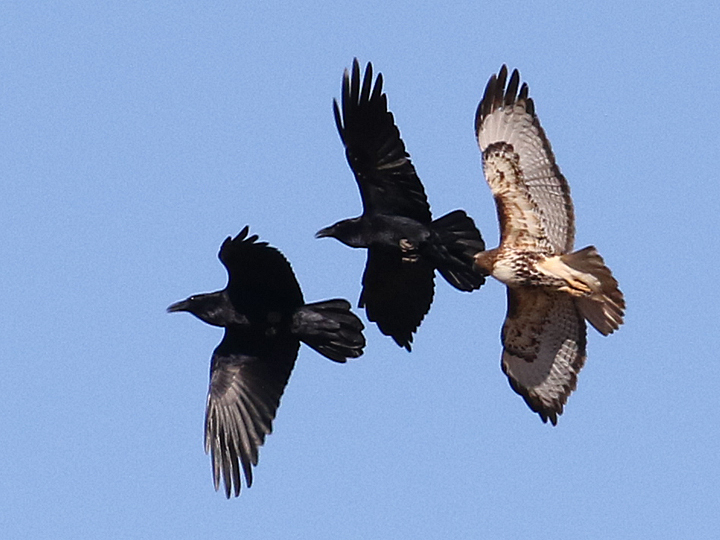 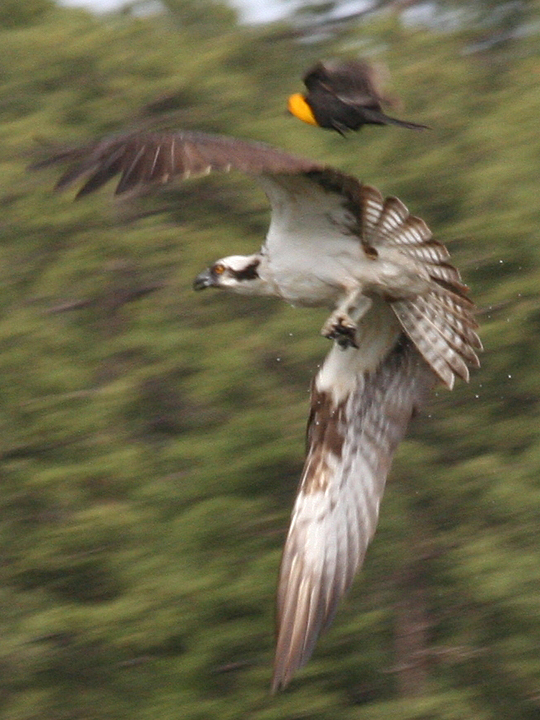 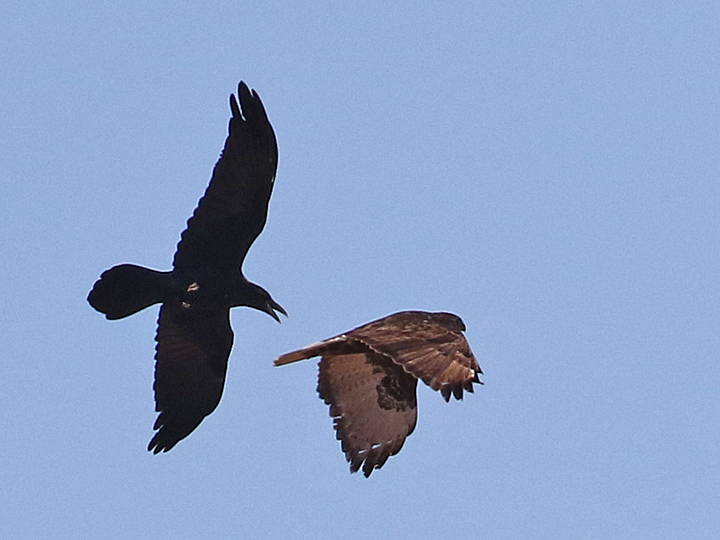 A Peregrine Falcon did not like the flyby of this Common Raven. 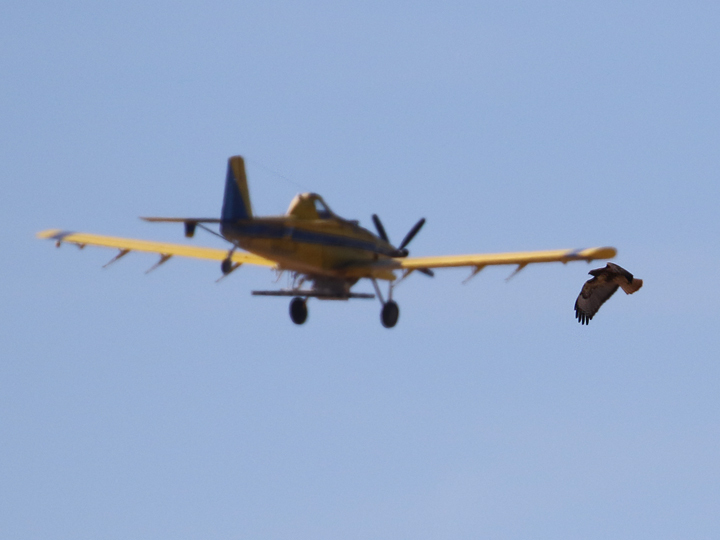 A bit like top gun. 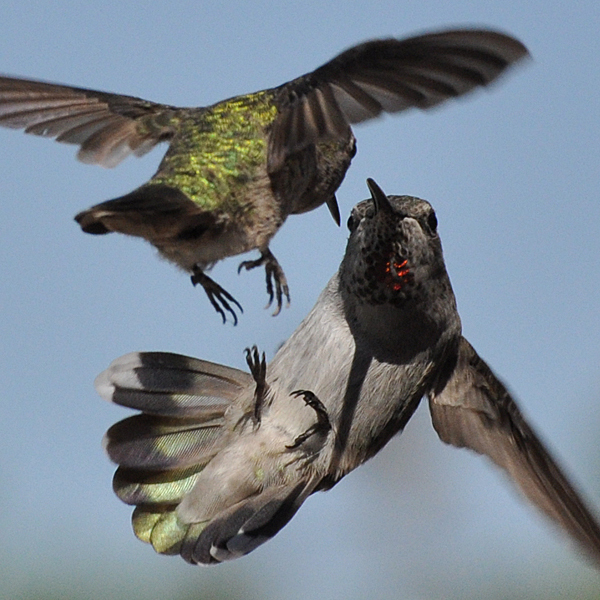 A female hatch year Anna’s Hummingbird is fighting off another Anna’s.